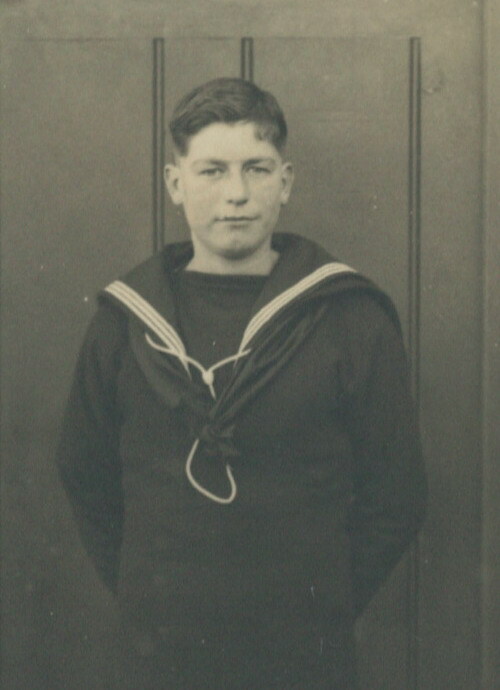 "PEARSON, SYDNEY F., BOY SEAMAN"
Died in H.M.S. Neptune. Royal Navy. 19th December 1941.